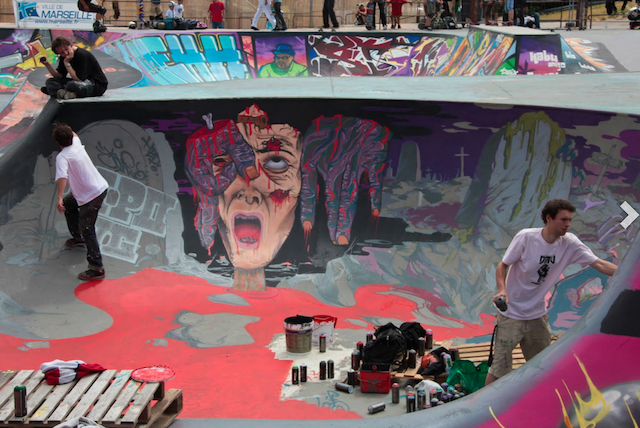 Skateboarding and graffiti have a long history. Here are some cool places and people who bring them together. Is it possible to hire a skate board there?